The target of the operation of the Kyiv Chamber of Commerce and Industry is the economy development promotion and creation of favourable conditions for business activities in the Kyiv region. The Chamber represents its members in matters connected with their business activities both in and outside Ukraine, promotes the development of market relations in its region, business activities in all their forms, export of Ukrainian goods. It gives consultations on trade transactions on the domestic and foreign markets, development of new cooperation forms, organises collaboration between business entities, coordinates their relations with the State represented by its bodies and also with potential partners. A chamber of commerce and industry is a non-state unprofitable self-governing organisation uniting legal entities created and operating according to the legislation of Ukraine and citizens of Ukraine registered as entrepreneurs and their unions. Chambers of commerce and industry are created for promoting national economy, its integration into the world economic system, formation of modern industrial, financial and trade infrastructures, creation of favourable conditions for business activities, comprehensive development of all types of business not prohibited by the Ukrainian legislation, scientific and technical and trade relations between Ukrainian and foreign businessmen". This Law stipulated themain principles of the foundation of chambers of commerce and industry in Ukraine, determined priority directions and forms of chambers' activities, relationship with the state. The Kyiv Chamber of Commerce and Industry is a non-state organisation that acts on the basis of full economic self-repayment, and its target is to promote the development of the national economy and its integration into the world system, the strengthening of the market mechanisms and provision of practical assistance to Kyiv region enterprises of all types of ownership.The range of activities of the metropolitan Chamber is very extensive and directed toward the establishment of business contacts between Ukrainian and foreign organisations, application of new cooperation forms, participation in the fulfilment of international programmes and holding of business meetings, business missions, conferences and presentations. 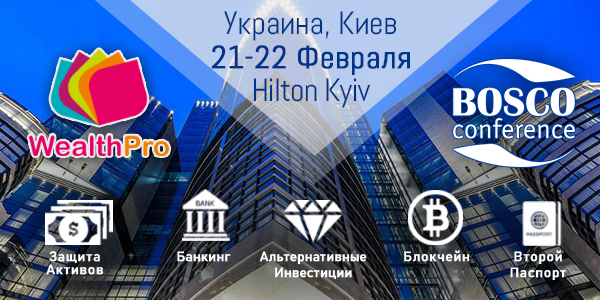 The main services provided by the Kyiv CCI to its members are the following: examination, control over quality and completeness of goods, determination of their value, issue of certificates of origin, declaration of foreign trade goods, and holding of national and international exhibitions. The Kyiv Chamber of Commerce and Industry successively directs its actions towards the development of the Kyiv economic potential, thus contributing to its steady transformation into a business and financial centre capable to take a fitting place among European capitals.We believe that the changes taking place in Ukraine, including those in the metropolitan region, will intensify favourable trends in the economy, initiate interesting joint projects making Kyiv even more attractive for fruitful business contacts. We are confident in the adequacy of the chosen guiding lines and hope for understanding and corresponding constructive co-operation. - sending information to the Kyiv CCI members, providing the target group, polygraphic services etc. Preparation and information work with enterprises and organizations – prospective Chamber members. Preparation of documents for consideration by the Presidium concerning admission to the Kyiv CCI members, maintenance of the Kyiv CCI member base. Organisational support of provision of a wide range of services to Chamber members on favourable conditions, supply with periodicals and information materials published by the Kyiv CCI, etc. The Department is involved in the holding of scientific practical conferences and seminars, business meetings, negotiations for Chamber members, work of the Business People Club attached to the CCI, etc. A corresponding certificate issued by the Chamber is aimed to significantly facilitate conducting of negotiations and signing of trading contracts, exchange, creation of joint ventures and other business relations with foreign partners. 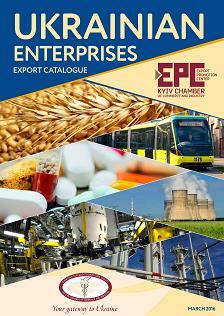 The Chamber member enterprises have discounts on services rendered by the Kyiv CCI to business entities. Preparation of analytical reviews on economic development of territories and industries. Rendering of information, analytical, consulting services to Chamber members as well as to other enterprises and institutions on commercial basis. Assistance to goods producers in preparation of investment and innovation projects, information distribution on the Kyiv CCI web-site, to the Embassies of Ukraine abroad, its publication in the Dilova Panorama (Business Panorama) magazine and other mass media. Searching for potential domestic and foreign partners for business cooperation projects. Assistance to Chamber members in promoting goods and services on the domestic and foreign markets. Processing and distribution of commercial proposals of national and foreign enterprises. Organization of firm presentations in the Chamber's premises with the use of up-to-date equipment and mass media participation. Organization of business meetings of businessmen with foreign states embassies employees, representatives of the ministers and departments of Ukraine, heads of business structures, etc. 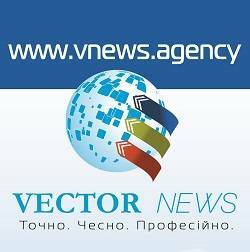 Realization of the project of the permanent virtual internet-exhibition of enterprises giving information about any enterprise, its address, products, investment and commercial proposals. 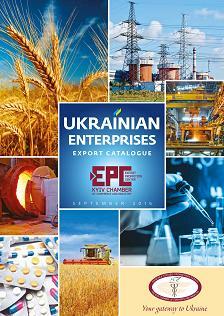 This information in Ukrainian, Russian and English is placed on the Chamber web-site during 12 months. The enterprises have the possibility to update information during the entire term. Consultation on legal issues, written explanation on legislation. Representation of business entities (residents and non-residents) in the International Court of Arbitration attached to the Ukrainian Chamber of Commerce and Industry. Legal due diligence of economic, including foreign economic agreements (contracts). Development of draft contracts on variousbusiness activities between business entities of Ukraine, CIS and foreign countries, draft statutes and other foundation documents for the creation of enterprises and organizations, including – enterprises with foreign investments. Legal review of documents in case of forcemajor circumstances occurrence. Certification of the occurrence and duration of such circumstances. Participation in negotiations on relationships between business entities activities. Compilation of written reviews of the Ukrainian legislation on topics the customer is interested in. Drawing up of claims, complaints to economic and general courts, petitions of appeal and cassation appeals to all court authorities on customer's request. Protection of interests of business entities in courts. Consultations on Court of Arbitration operation.Subscription services for business structures.Legal support. Provision of services on design and production of printing products. 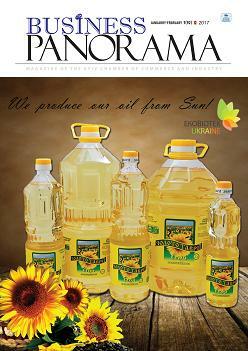 Publication of the Dilova Panorama (Business Panorama) information-advertising monthly containing legal and normative acts, financial and economic reviews and forecasts, commercial proposals of domestic and foreign enterprises, information about exhibitions and fairs, business meetings, business missions, etc. 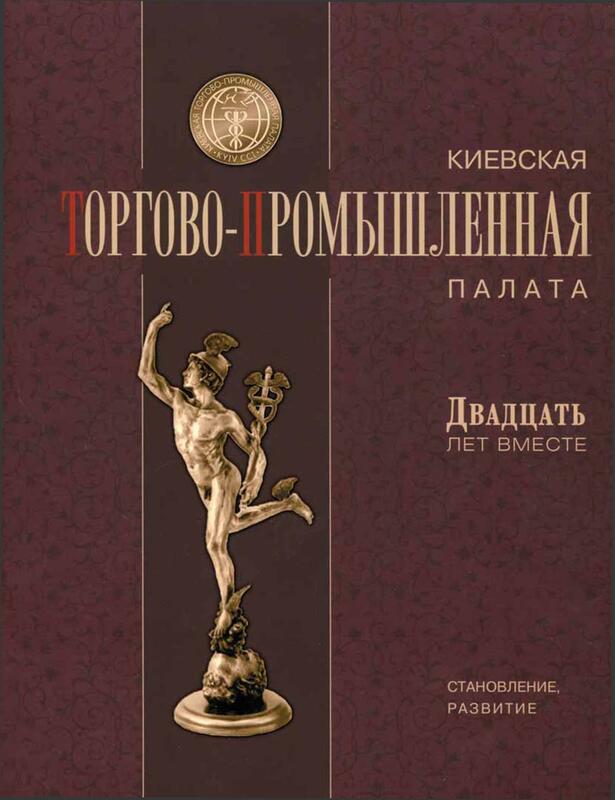 The monthly is distributed free of charge among Chamber members, during exhibitions, presentations, seminars and business missions held at the Kyiv CCI and with its participation, sent to the regional chambers of commerce and industry, regional administrations, trade representatives of foreign countries, international chambers of commerce and industry. 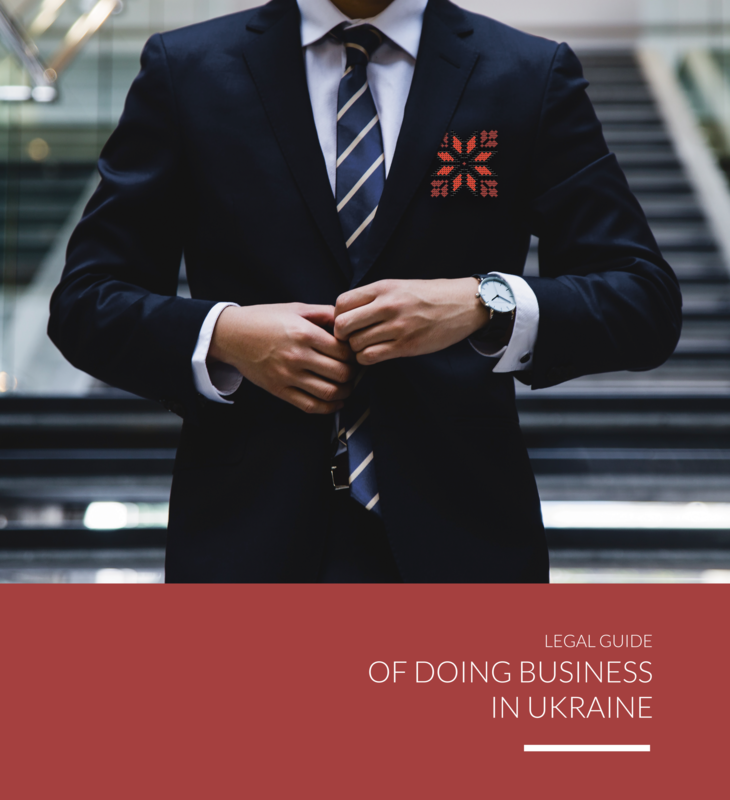 Publication of the Business Kyiv advertising- information business catalogue containing detailed information about all enterprises of all types of property of Kyiv, their activities, essential details, list of products, commercial proposals and requests. 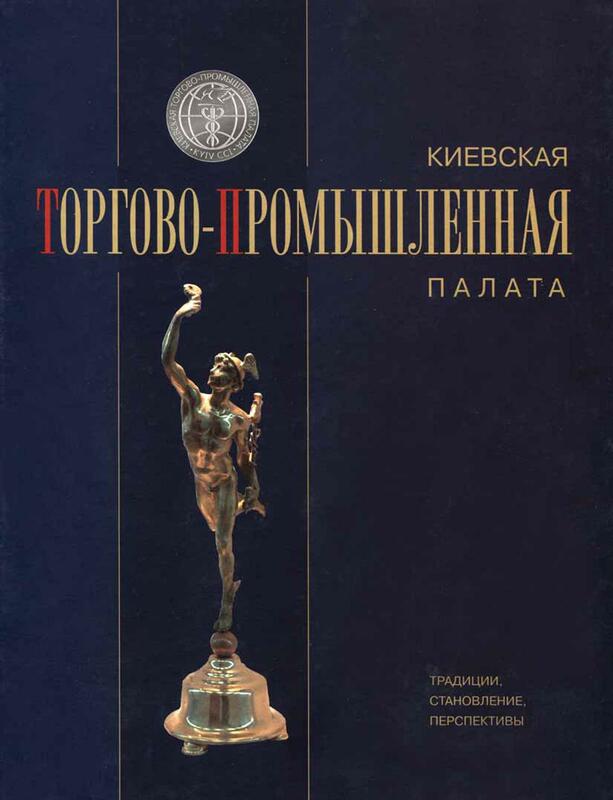 The catalogue is sent to Kyiv CCI partners, presented during exhibitions, distributed during all events held at the Chamber and with its participation abroad. Organisation of the placement of advertising and information stands of customers in the Kyiv CCI and advertising materials on the stand at the central entrance. Direct mailing of customer's materials to Kyiv CCI members. – development of programmes of raising educationaland professional level of Ukrainian businessmen in the framework of international cooperation. Examination, quality control and verification of the number of industrial, technical and consumer goods. Examination of packaging, marks, if necessary – taking of samples of goods for analysis. Examination of imported freights in containers and vehicles. Inspection of goods before export. Examination connected with products identification (raw materials). Determination of goods codes according to foreign economic activities nomenclature. Calculation of raw materials use, attestation of a percentage of raw materials use and its share in the total cost of products.Consultations. – certificate of origin of services used for the confirmation that the service in question is rendered by a Ukrainian enterprise. Determination and certification of a producer, which fact if registered by the corresponding expert conclusion issued to the producer. Drawing of an expert certificate on origin of goods after customer's written application. Consulting services. Informing about the purposes of EAN.UCC, EAN-International ³ ÅÀN-Ukraine systems, their targets and objectives, authorities, structure, membership conditions. Consultations on assigning identification numbers, their application and use of technical facilities for application and reading of bar codes.Preparation of document sets for admission to the ÅÀN-Ukraine Association, for assigning identification numbers and production of master files of bar codes. 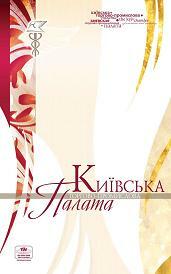 Assistance in translation of documents on bar coding in Ukrainian. Editing of the documents and inclusion into the electronic database. All works on signing agreements on membership in the Association and assigning identification numbers. Assistance in choosing of standards sizes and placement of bar codes. Production of master files of bar codes for customers. Verification of bar codes using a verification device. A complex of services for foreign economic activities participants. A full complex of customs and brokerage services, freight customs declarations. Registration of preliminary and excise declarations to avoid transport demurrage on the border. Registration of transport documents on international freight transportation by aircraft. Rendering of services, together with the Ukrainian Transport Insurance Company, on insurance of freights, property, civil responsibility (Green Card), medical insurance for trips abroad. Consultations and explanations on declaration, freight customs declaration registration. Proposition of freight customs declarations of ÌÄ-2 and ÌÄ-3 types. Highly qualified specialists will help to prepare all necessary documents for obtaining various permissions and licenses of ecological, veterinary, phytosanitary, State Standard control, etc. Development and improvement of normative regulative documents and rules of the system. Consultations and methodical work on certification of products, processes and services for bodies of System certification. Accreditation of certification bodies, testing laboratories, auditors and maintenance of the System Register. Issue of permissions to work in the system. Carrying out of examination and resolving of issues on compliance of Certification bodies. Approval of product certificationmodels in the Systems. Organisation of trainings and attestation of auditors of the System. Analysis of information obtained from Certification bodies. Methodical assistance to enterprises in developing quality management systems according to ²SÎ 9001-2000. 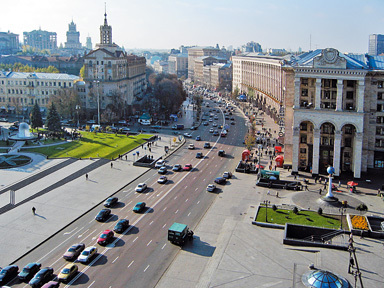 Work for support of operation of the quality management systems implemented at the Kyiv CCI. Quality Diplomas, extensive advertising of the products of the awarded enterprises, contribution to the granting of local taxation benefits for awarded producers (providers). – industrial and food products. Consultations on products (services) certification under the Kyiv Quality Programme and CERTEX voluntary products certification system. 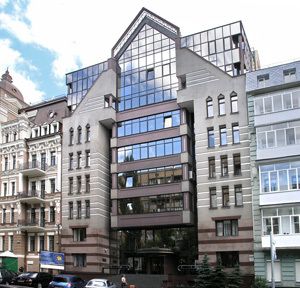 The Kyiv Chamber of Commerce and Industry.